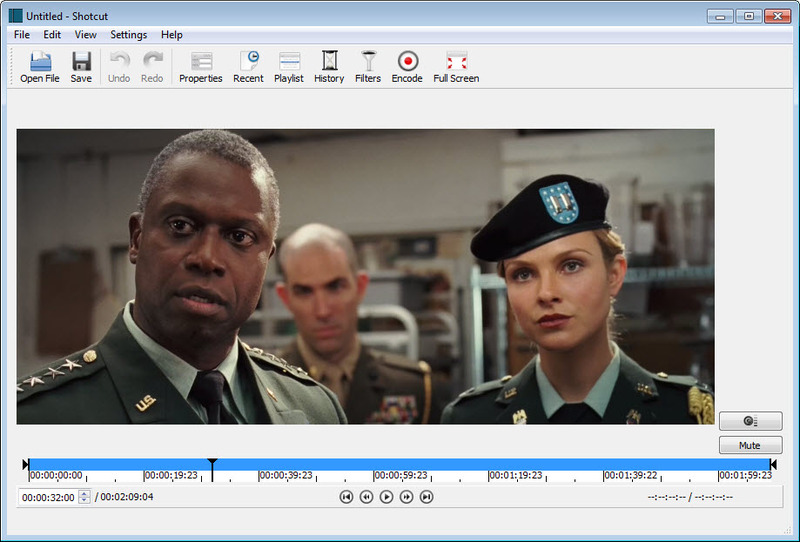 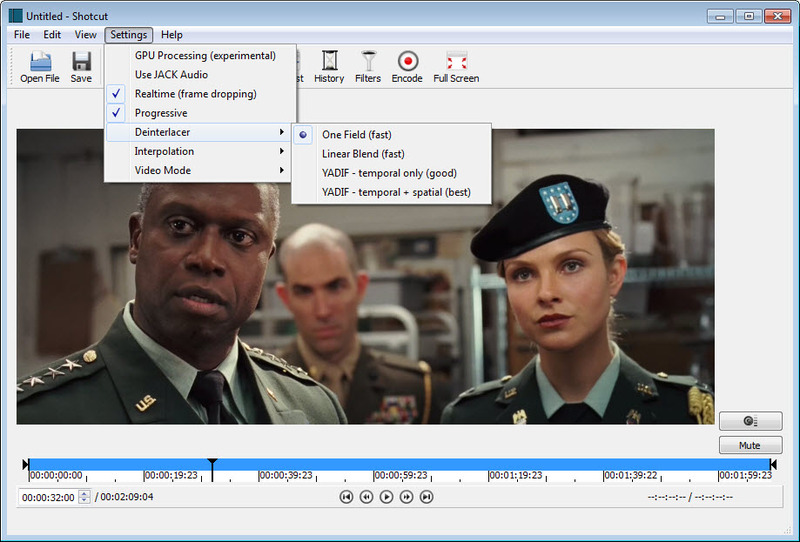 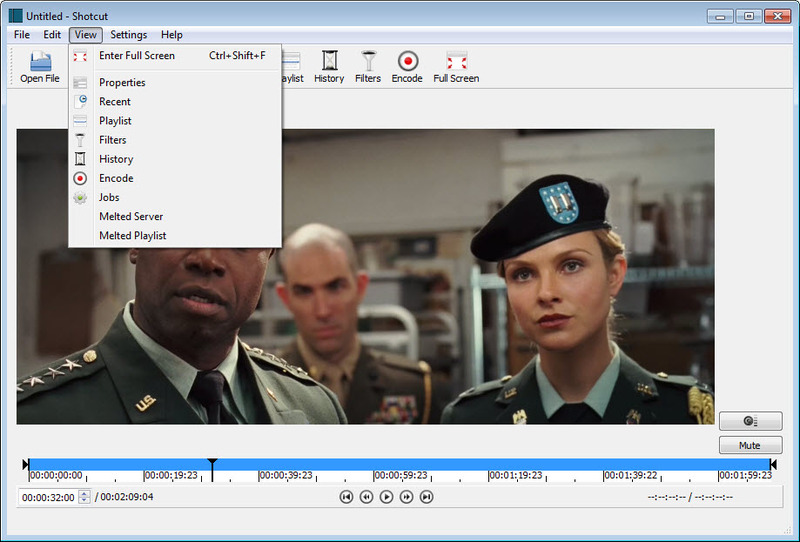 Shotcut is a cross-platform video editor freely available for complex and simple processes alike. 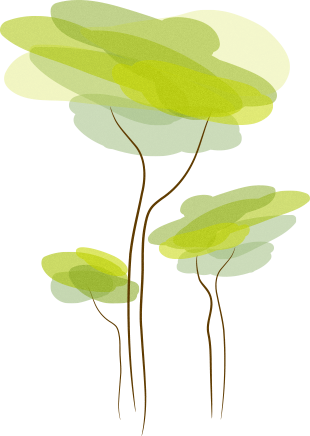 As Open Source software, the expectations are high and to nobody’s surprise – they have been met. 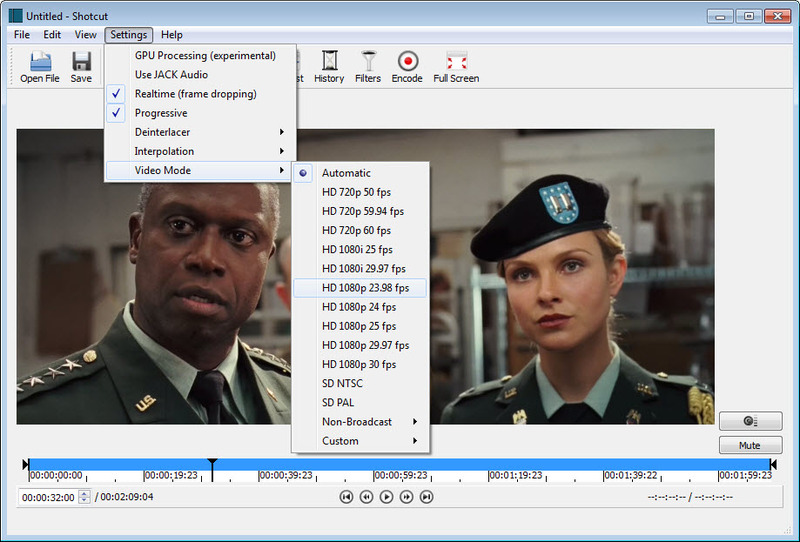 It has drag and drop; it integrates video filters running on OpenGL and CPU; it comes merged with Melted, the video server that lets you broadcast television channels. 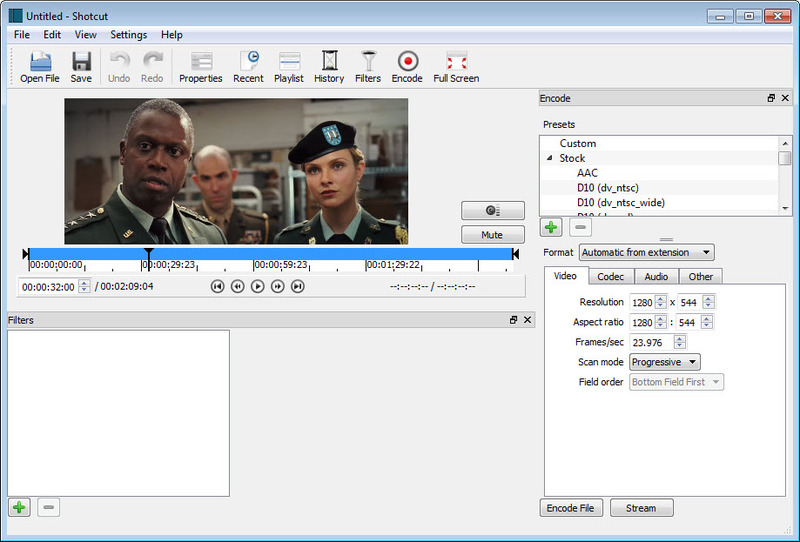 Anyway, to sum it up what we see at this software is features in capturing video from virtually any device, capabilities in playing around with a variety of video filters, nicely integrated controls and tweaking buttons as well as support for most common video and audio formats.